After treating decay, Dr. Robert Astles uses a tooth-colored composite to create fillings that are virtually invisible to others. This composite material not only looks like natural tooth enamel, but it also bonds to the tooth more securely than traditional metal amalgam. 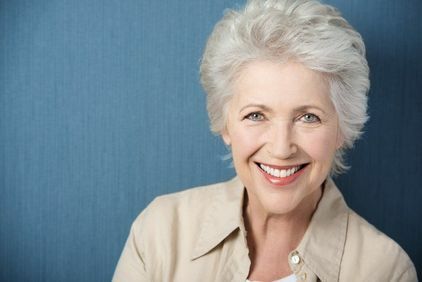 If you have an old metal amalgam filling that you would like to have removed, we can replace it with a composite filling to strengthen your tooth. Dr. Astles will try to preserve a natural tooth whenever possible. However, in cases where a filling, crown, or other treatments cannot restore a damaged or infected tooth, we can perform an extraction to preserve your oral health. Dr. Astles has experience performing general extractions, as well as wisdom tooth removal, safely and comfortably. Periodontal (gum) disease affects millions of Americans each year and it is the leading cause of tooth loss. Regular checkups and cleanings are the best way to maintain healthy gums. If you are experiencing signs of gum disease, we can perform subgingival irrigation with medication and combine it with a root planing and scaling procedure to restore your periodontal health. If you suffer from chronic headaches or jaw and neck pain, it may be caused by temporomandibular joint (TMJ) disorder. 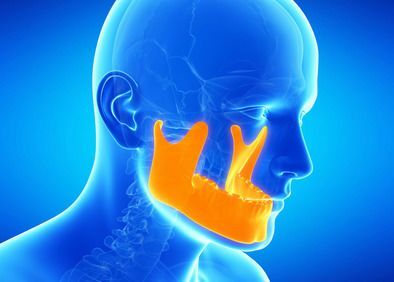 The TMJs connect the jaw to the skull, and when they become inflamed, it can result in significant discomfort and other frustrating symptoms. Fortunately, Dr. Astles can often treat TMJ disorder with a basic oral splint that is worn at night. To help protect our patients' overall health, we conduct an oral cancer screening at every checkup. During an oral cancer screening, we will look for visible signs of precancerous or cancerous conditions that may go unnoticed by an untrained eye. When signs of oral cancer are detected early, patients can seek treatment immediately and typically improve their outcome. Some patients do not qualify for dental implants due to insufficient bone density. In these cases, Dr. Astles can use oral surgery to modify their bone structure. During a bone grafting procedure, we will transfer tissue to the jaw in order to create a more stable foundation. We can also perform a sinus lift, where Dr. Astles adds bone tissue to the hollow sinuses in the upper jaw to establish a secure base for implants. 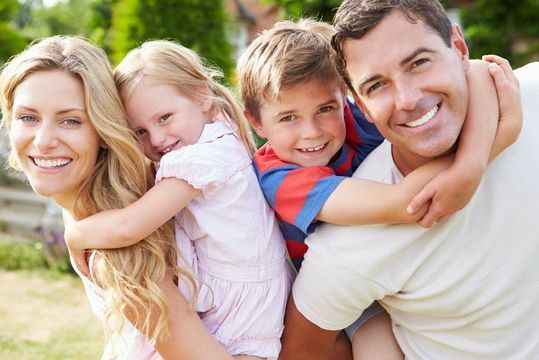 Routine dental cleanings can help to ensure a lifetime of healthy teeth and gums. By maintaining good oral hygiene, you also help to support your overall health, since gum disease can put you at increased risk of stroke, heart attack, and other significant concerns. We also offer deep cleaning for patients who require more extensive maintenance.